Vintage Advertising Posters: What’s Old is What’s New! 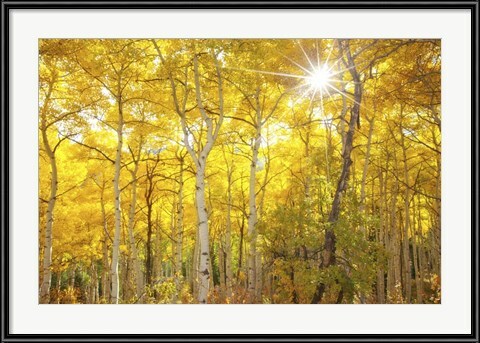 Ready to spice up your space with some new artwork? Try something old! 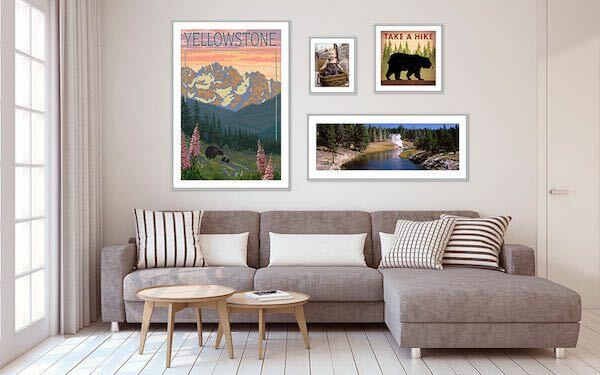 Whether your style is classic, contemporary, or somewhere in-between, retro advertisements add excitement and allure to your walls. 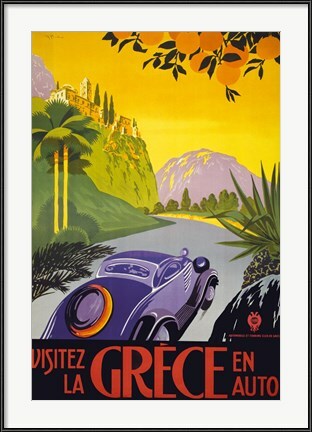 Our archives feature a wide array of gorgeous vintage advertising posters. The selections run the gamut, from travel posters and product posters through pop culture. There’s something for every room. Need a ten minute trip to the seashore? FramedArt.com has it covered! Our galleries are packed with gorgeous beach photographs and we’ve selected some of the choicest spots in America. While this list of ten amazing American beaches is slightly biased towards the East Coast, it goes light on Florida. Hawaii’s boasts some of the world’s most irresistible beaches and we’ve included three of our favorites. Custom framed beach photographs bring the vacation home 24/7. 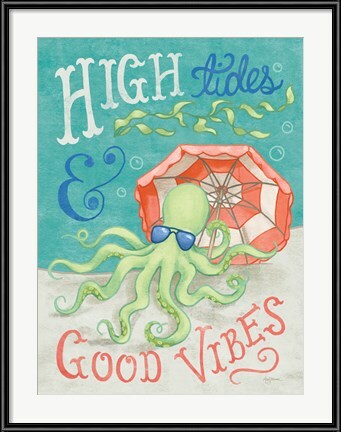 Browse our beach art collection and find your favorites! The Outer Banks consists of a string of barrier islands that run along a 200 mile stretch of ocean, from North Carolina to southeastern Virginia. 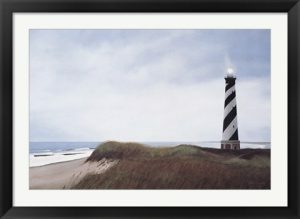 The Cape Hatteras Lighthouse (located on Hatteras Island) is one of America’s most famous lighthouses, with a beacon that’s shined for over two centuries. While there’s a good number of hotels, motels, and resorts in the Outer Banks, private house rental is the best way to experience the islands on your family vacation. New York, New York … a town so great they had to name it twice! FramedArt.com offers nearly a thousand different New York City Skyline images, in a variety of sizes and formats. You’ll find a wide array of panoramic NYC skyline photographs from every angle around Manhattan Island, with a number of the photos pre-dating September 11th, 2001. Every time of day is portrayed: from dawn through midday, to dusk, evening and into the wee hours. A multitude of Manhattan’s most famous skyscrapers is represented, including the Empire State Building, the Chrysler Building, the World Trade Center’s Twin Towers, and the Freedom Tower. Backlit by a gorgeous purple sunset, the skyscrapers of Manhattan glisten in his stunning panoramic photograph of the Brooklyn Bridge and the New York City Skyline by Richard Sisk. The South Street Seaport glows at the river’s edge, while the skyscrapers cast cool aqua reflections on the water. The World Trade Center’s Twin Towers stand tall in the foreground, with the Chrysler Building and Empire State Building peeking out from the background. Let’s kick it off with a quick trip to Miami Beach! Our selection of framed Miami art includes well over a hundred renderings in a wide range of styles. The gallery features an extensive selection of panoramic photographs of Miami and Miami Beach, with cityscapes, beach scenes, and many compositions that depict the region’s classic neon-lit hotels. Notable artists include Didier Lourenco, Maria Lobo, Marlene Watson, and Kimberly Allen, with photographs from Jerry Driendl and Fred Grams. 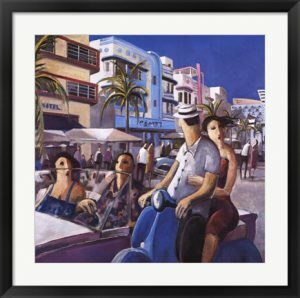 This whimsical “Vespa in Miami” print is one of a handful of images by Didier Lourenco in our Miami Art gallery. A pair of tourists wowed by Miami Beach’s architecture, ride past the city’s most famous Art Deco hotels, while the occupants of a convertible in the next lane look aghast at the Vespa pilot’s inattention to the road ahead. If you’re a fan of Didier’s humorous style, you’ll be pleased to know that the FramedArt.com gallery contains over eighty pieces of his artwork.